As companies crack down on social media usage in the workplace, one aspect being overlooked is the fact that senior leaders are just as susceptible to the siren call of Facebook, Twitter and WhatsApp updates as their junior colleagues, and that the impact of top-level time wasting is potentially more serious for both the individual and the company. 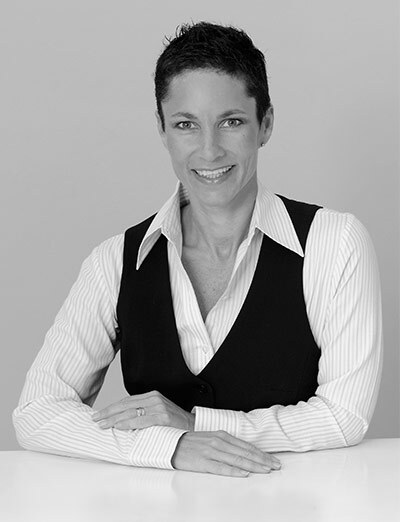 Debbie Goodman-Bhyat, MD of Jack Hammer Executive Headhunters, says a recent survey showed that 89% of employees admitted to wasting time at work. But this phenomenon is not restricted to the middle to lower level workforce, she says. Yes, your boss wastes as much time on social media as you do! Goodman-Bhyat says although many will argue that this is the age of multi-tasking, and that execs can handle several streams of information at once, it is a fallacy to believe that such time-wasting is harmless. “For both the individual and the company, the price is quite significant,” she says. But it is not only the actual time spent doing something else that impacts on effectiveness at work. It is also the time spent regaining focus on the task at hand, and the inability to fully focus on work, that drags down performance. Former Microsoft and Apple exec Linda Stone coined the term “continuous partial attention”, to describe the phenomenon behind this kind of drain on productivity. “There’s substantial literature on how the brain handles multi-tasking. And basically, it doesn’t… What’s really going on is a rapid toggling among tasks rather than simultaneous processing,” says Grafman. Pashler’s research found that thoughtful actions, such as decision making, must be performed one at a time. If workers are engaged in multiple activities at once, they’re performing more slowly and less accurately than they would if they focused on each task until it was finished. Even those who pride themselves on their multi-tasking skills are not immune, says the AMA. Goodman-Bhyat agrees that the concept of multi-tasking is a myth.